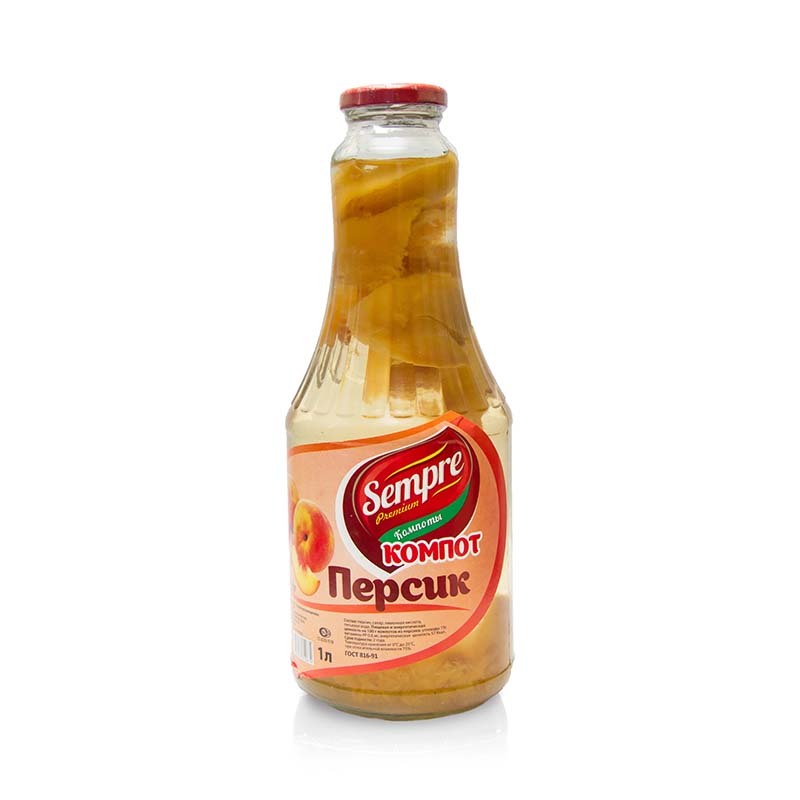 Джем «Sempre» настоящее лакомство с восхитительным вкусом и ароматом. 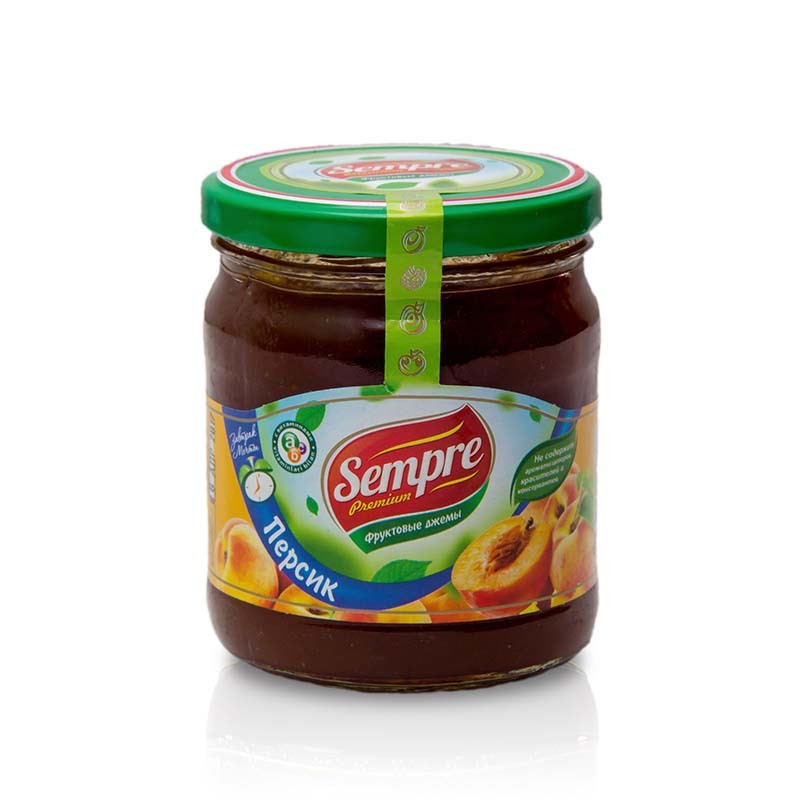 Консервированные фрукты «Sempre» это непревзойденный вкус витаминизированное лакомство. 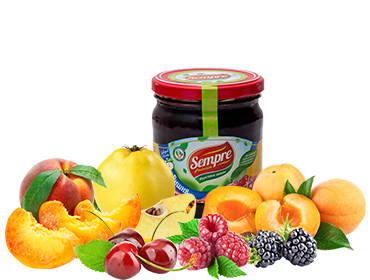 Our company LLC «Asian Jam» is engaged in the production of fruit jams, compotes and fruits in its own juice under the brand «SEMPRE» from berries and fruits of the best varieties of the sunny country of Uzbekistan. 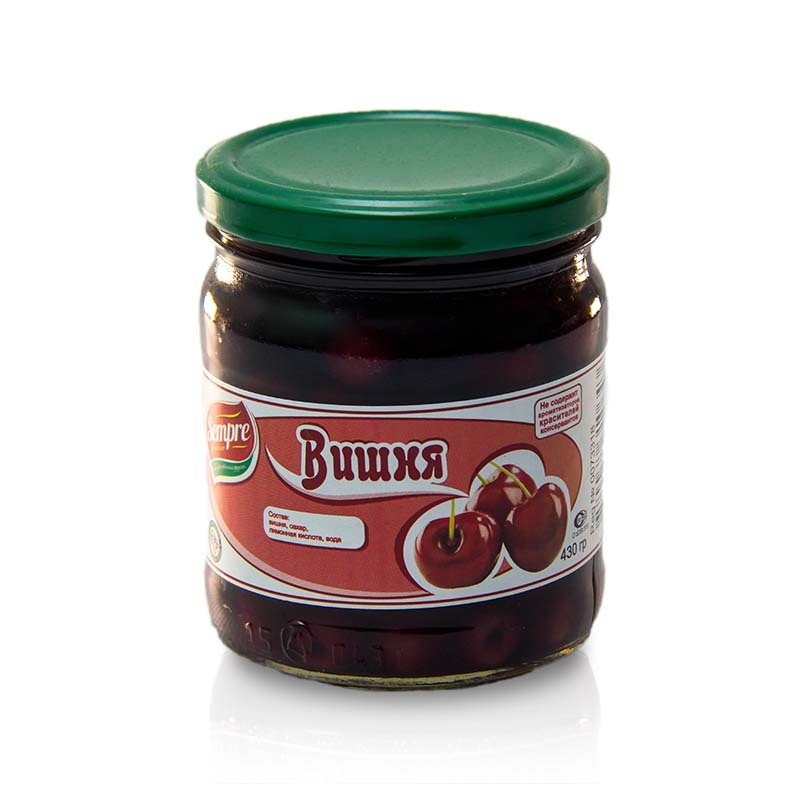 Company LLC «Asian Jam» was created in 2013. 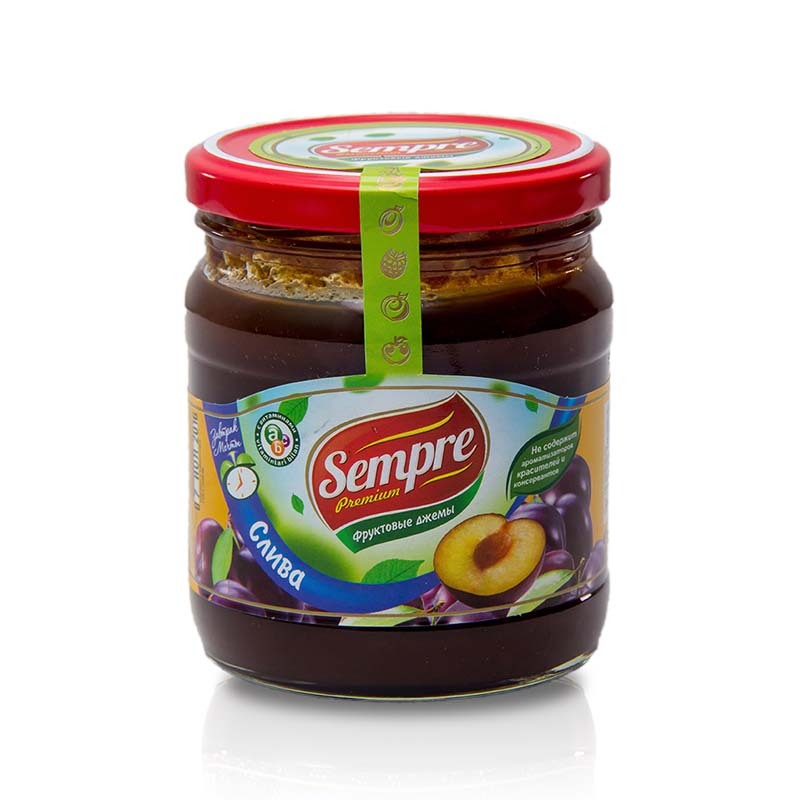 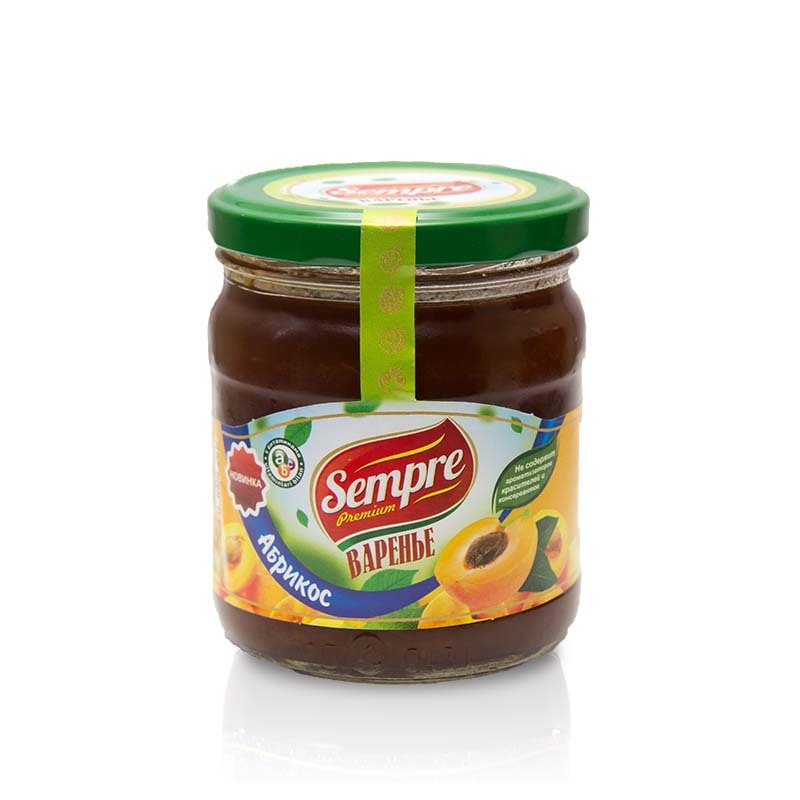 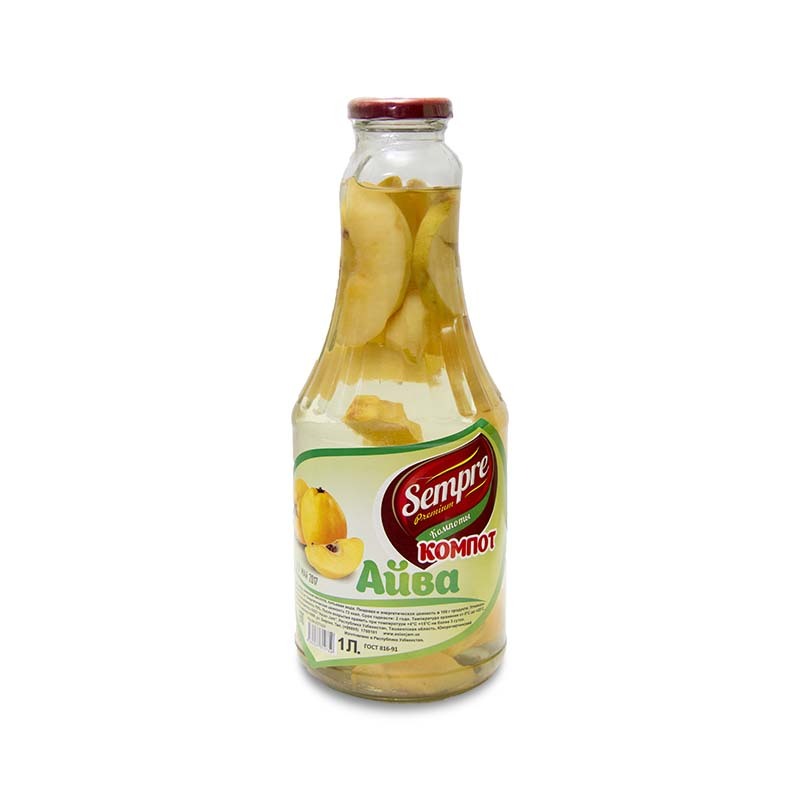 In short periods company won the domestic market with its products under the brand «SEMPRE». 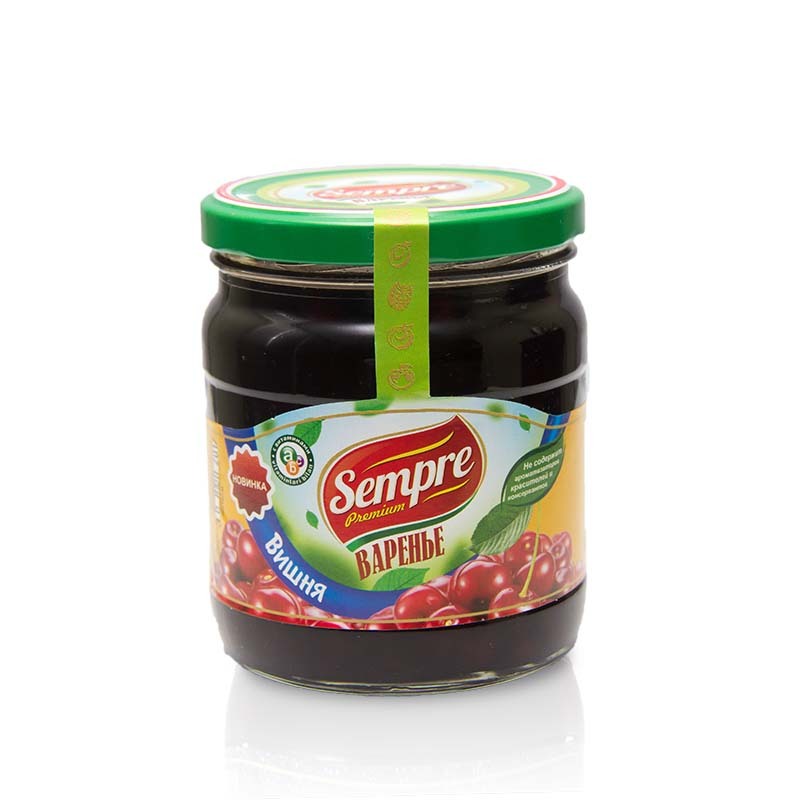 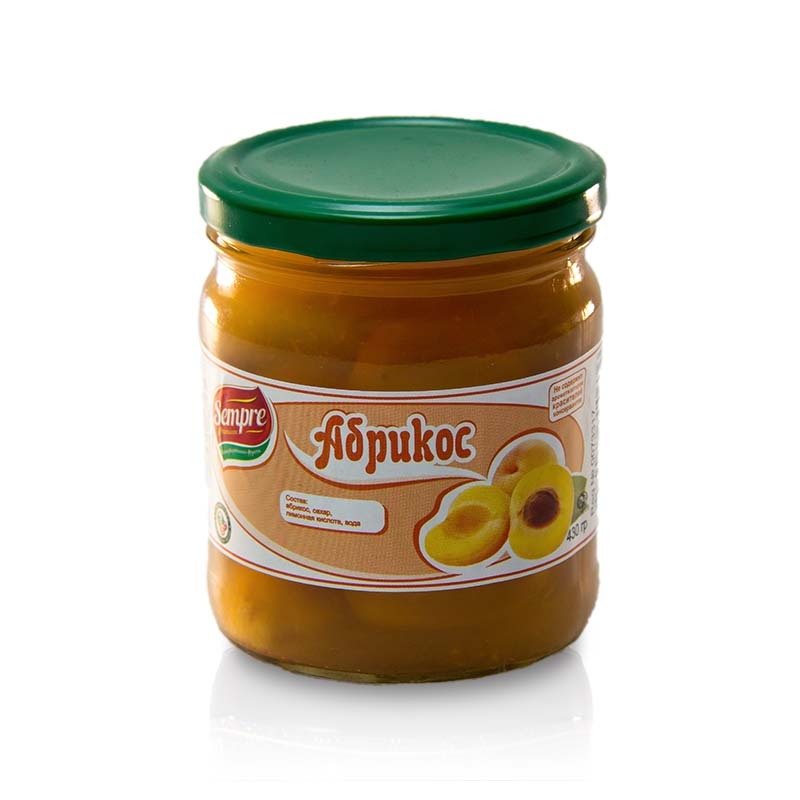 Our jams are produced with a capacity of up to 2,800 kg of finished products per day on equipment «Kurtsan» (Turkish production), which has been working for 36 years on the world market on food processing. 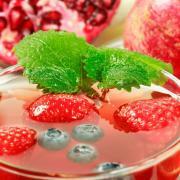 Compote is an unusually tasty, nutritious and healthy drink. 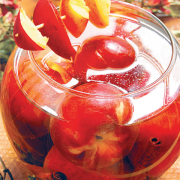 If you drink cool compote it will perfectly quenche thirst in hot weather, but If it is hot - it will quickly warm and cheer us in the winter. 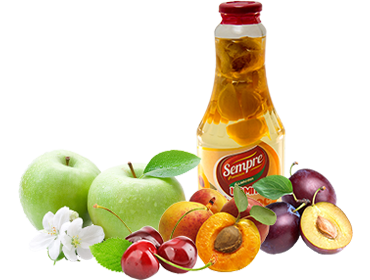 Not carbonated beverages nor mineral water and juices will not bring us as much benefit as can give a simple and easy-to-prepare compote. 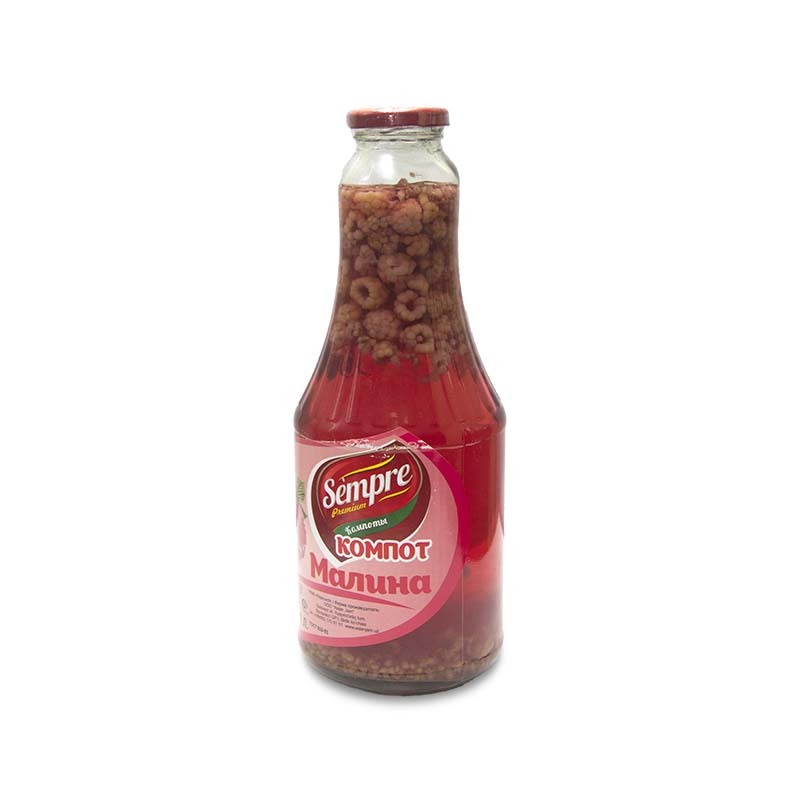 A child's body compared to adult's much more needs a sufficient amount of vitamins, minerals and other nutrients since they grow and develop, spend a lot of energy on games and mental work. 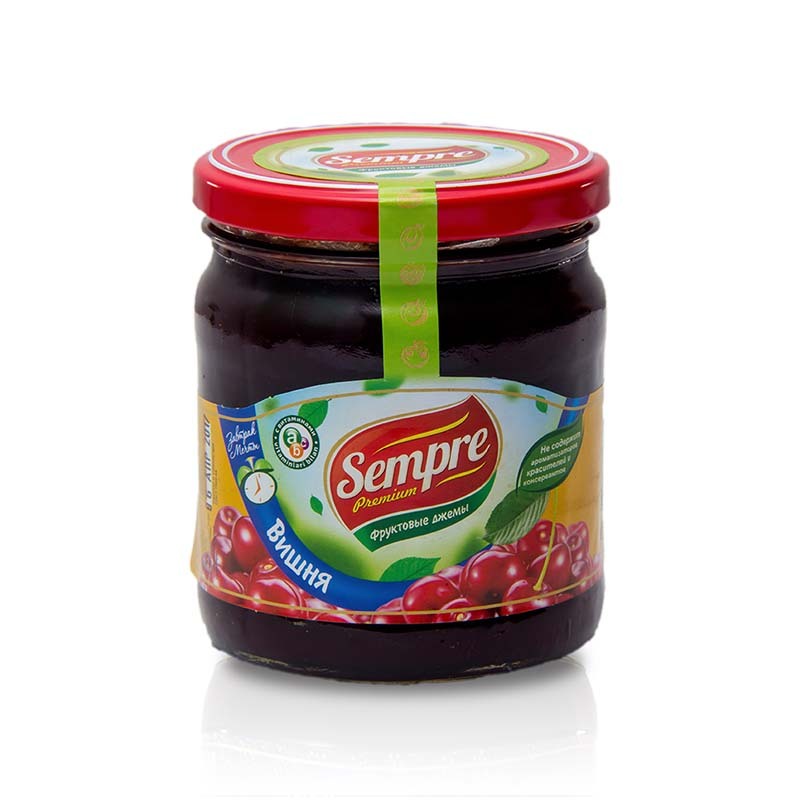 All jams contain dietary fiber in large quantities, as well as some vitamins. 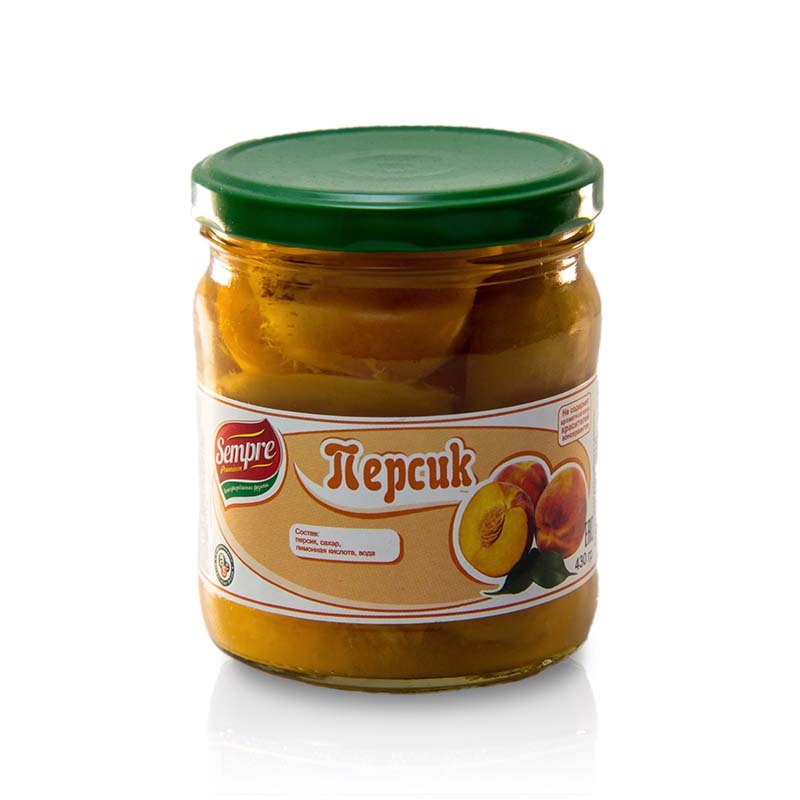 This type of conservation is rich in minerals and natural organic compounds. 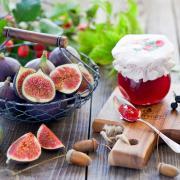 All these substances were present in fresh fruit and while cooking they evolved into a jam. 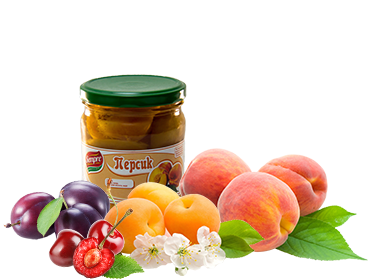 Copyrights 2019 ©ООО «ASIAN JAM» | All rights reserved.